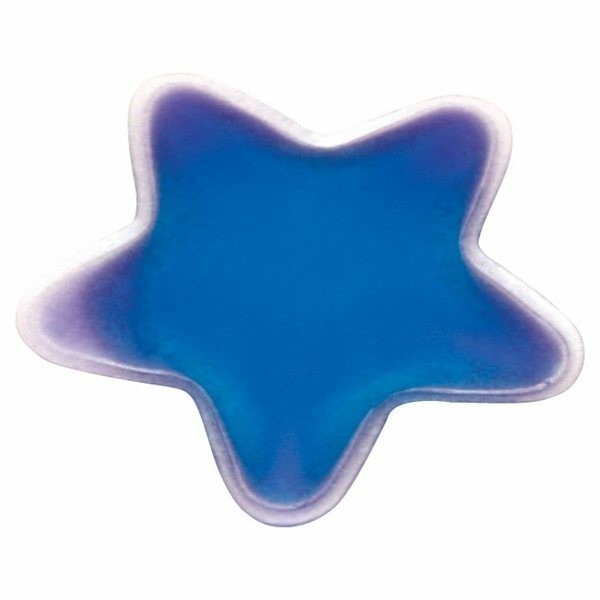 Star shaped chill patch filled with cool soothing gel is a perfect health care promotion for hospitals, doctor's offices or health fairs. This is a useful, beneficial promotional product that features a great imprint area. Available in 2 stock colors. the color was vibrant and the logo was crisp. the members who received the hats were very pleased. Great customer service, quick response time, fantastic product, exactly as described. 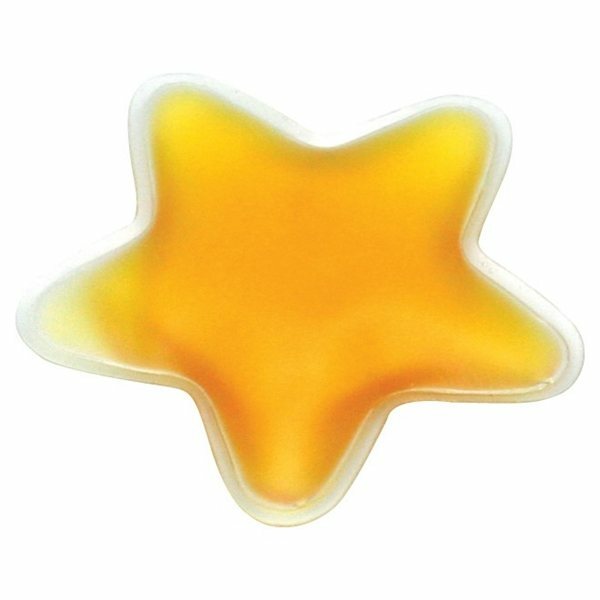 We really liked the quality of the product and the price was very reasonable compared to others. Customer service is fantastic. I have passed all AnyPromo contact information to our Administrative Assistant for our future company needs. the colors we chose we awsome. Wish we would have added our web address below the log. Not a deal breaker.